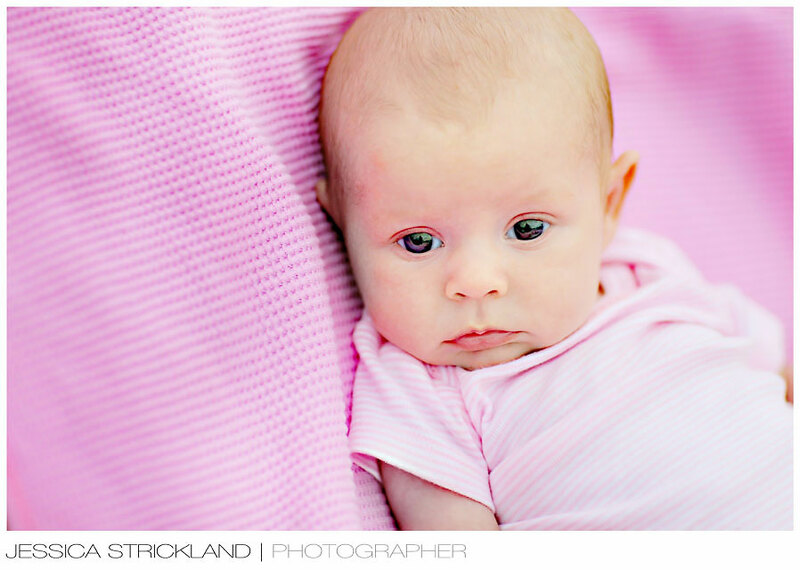 Nothing like a sweet little girl surrounded in pink. So adorable! Precious, precious, precious…beautiful job Jess!!! I can’t wait to meet you little Charli. What a precious little angel you are! I know your family adores having you around to make their lives complete. See you soon…. What a beautiful addition to our family. I can’t wait to see Charli in person and hold her. 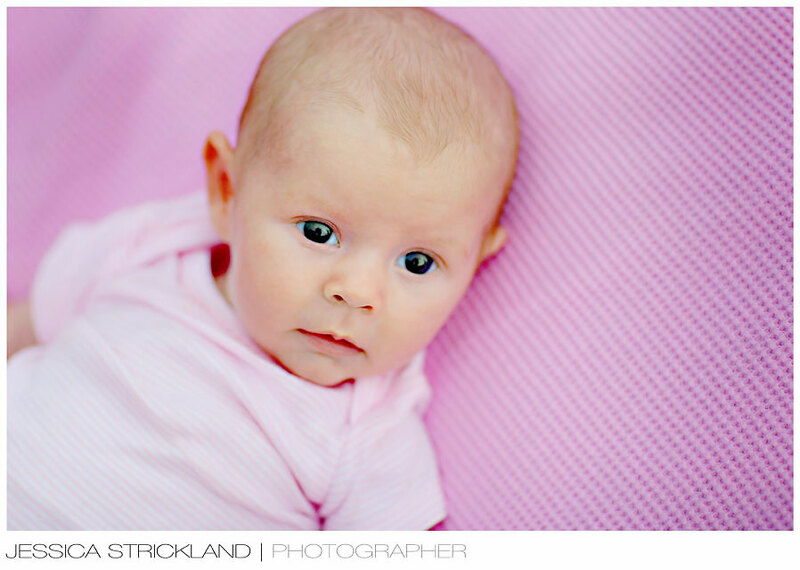 I know Mom & Dad and Grandma & Grandpa couldn’t be happier to have such a sweet little girl join the family. God truly sent us a beautiful little angel!